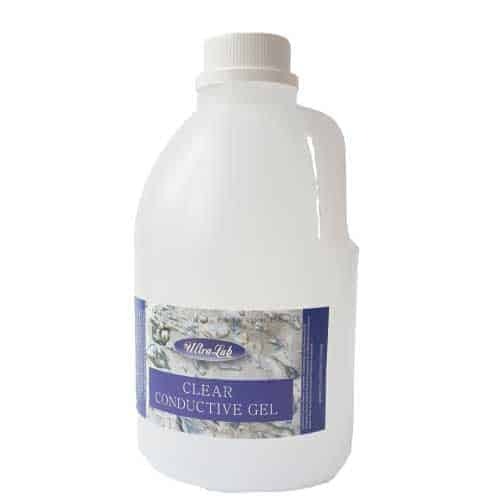 The perfect conductive gel is here! 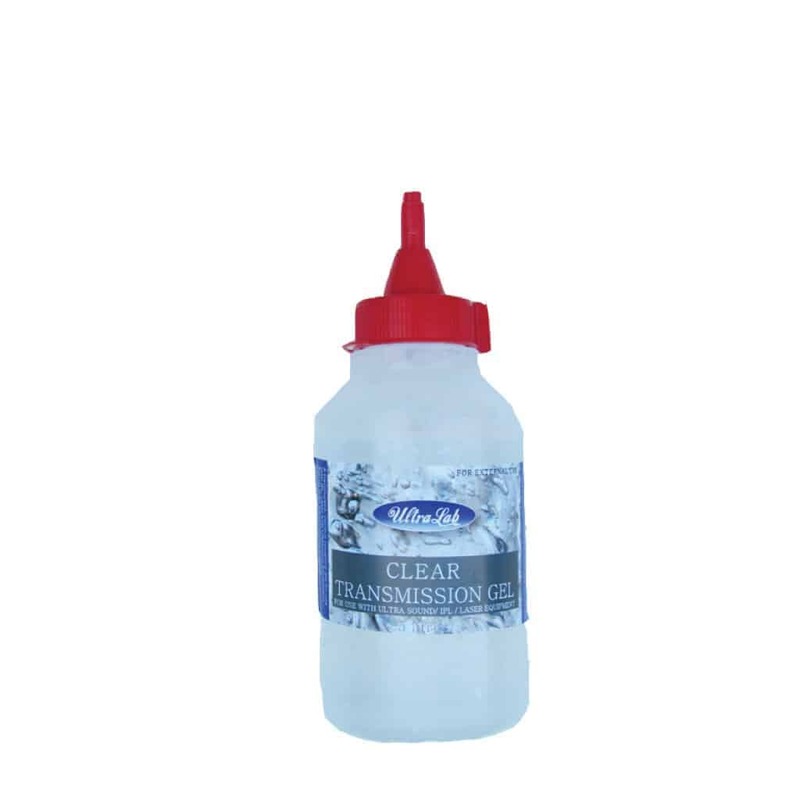 Non sticky conductive gel – convenient for treatment rooms. UltraLab Ultrasound Gel is formulated for intense pulsed light (IPL) treatments. Also suitable for Radio Frequency treatment, radiology. 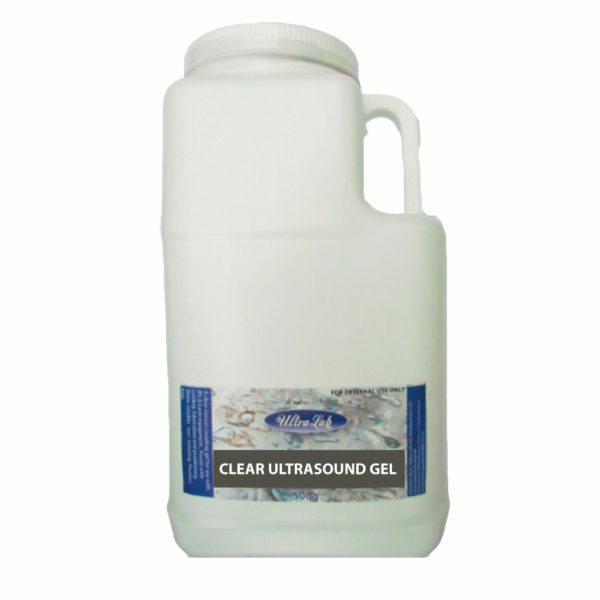 midwifery and all ultrasound treatments. Made in New Zealand to medical grade standard. 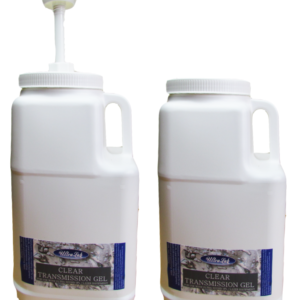 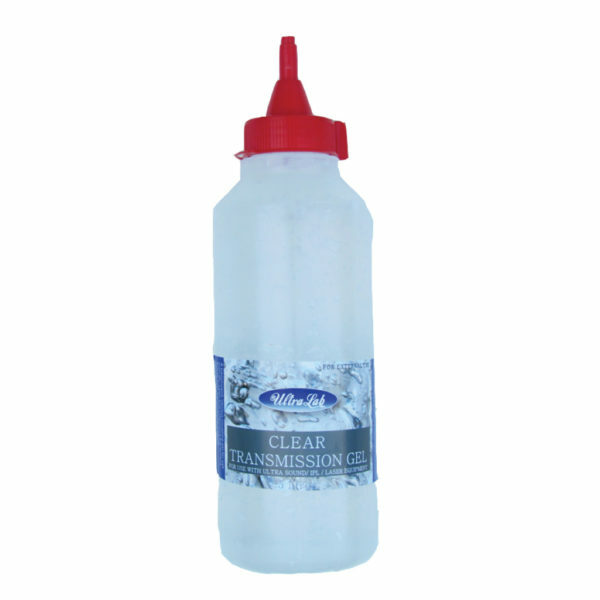 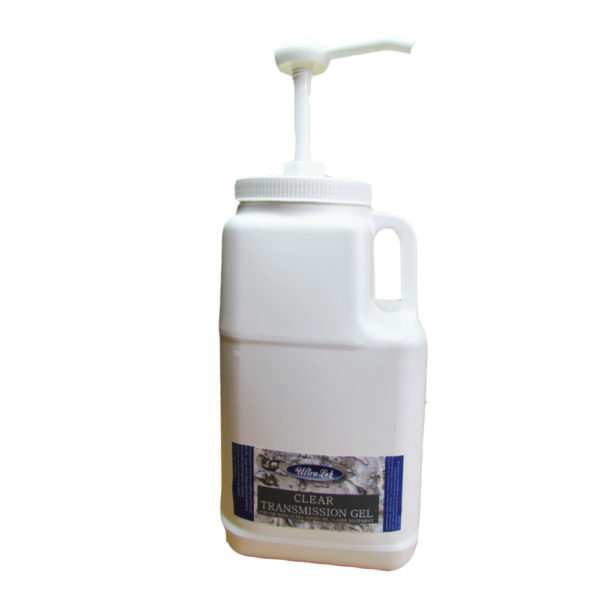 Clear Ultrasound Gel for IPL and laser treatments 2 Litres.